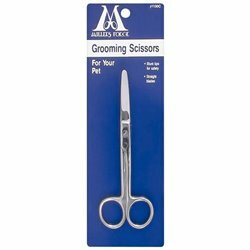 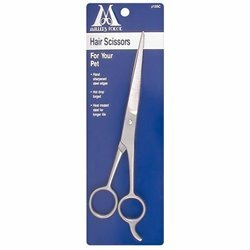 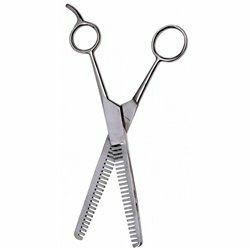 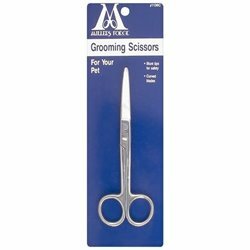 High quality stainless steel scissors that taper and thin and have V-notched teeth to hold hair for cutting. Grooming Scissors feature rounded safety tips, are "hot drop forged" and are heat treated for longer life. 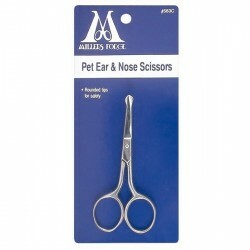 Ear and nose scissors.